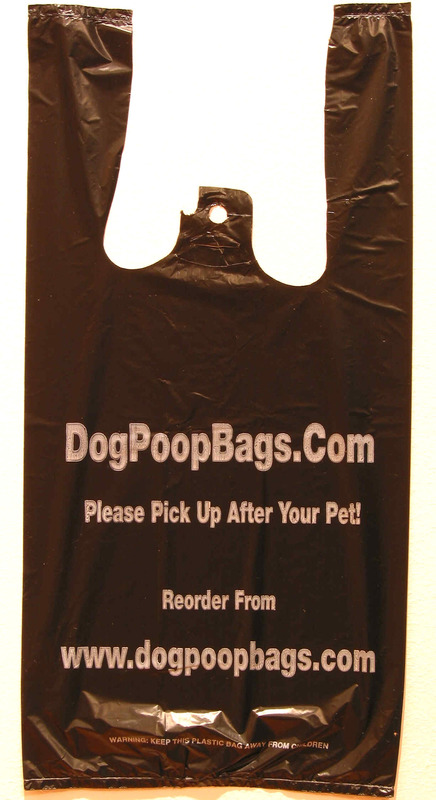 2000 EZ Tie handled dog waste clean up bags. Bulk packed - 20 packages of 100, bulk packed bags - 20 blocks of 100 bags. Bag size is 8 x 16 with a 5" side gusset, .65 mil thick, making this our largest bag. Each block of 100 IS NOT poly-bagged.